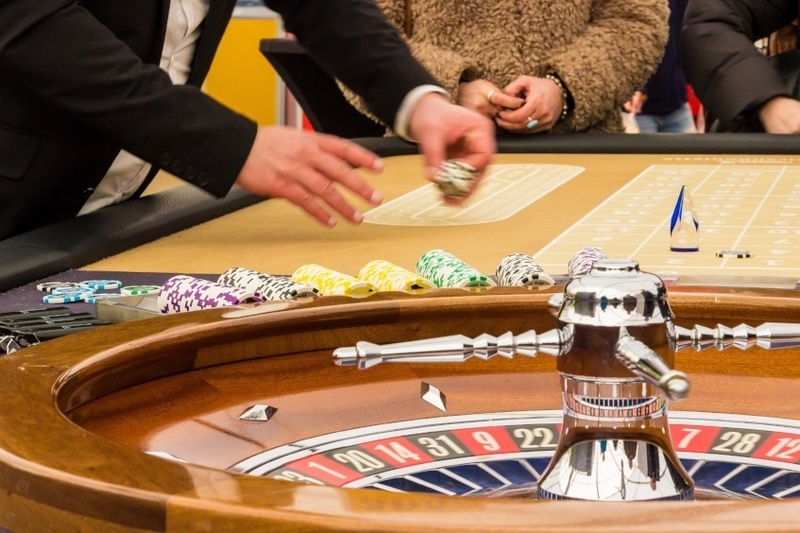 Security for casinos is governed by strict rules and regulations to ensure that operations are aboveboard and that patrons and employees are safe within the premises. These regulations are established by various agencies within the government—local, state, federal, and tribal regulations can all be in place to govern casino security, and can differ from region to region. All casinos and other gaming institutions must be sure to maintain compliance to these regulations to avoid fines or business interruptions, and to ensure consistent operations. A critical point of compliance to gaming regulations is key control and key management. Many of the most sensitive and high-security items and areas of a casino are accessed and secured by physical keys – counting rooms and drop boxes, among others. For any casino to maintain tight security and minimize loss and fraud, it is essential to secure and monitor physical keys in a way that can demonstrate compliance. There are many gaming regulations for which institutions may need to prove adherence; these can include procedures required to access drop boxes outside of scheduled hours, the number of signatures necessary for accessing keys, and requirements for a user to get multiple permissions for the specific key requested. All of these activities must be recorded and/or reported to confirm that a gaming institution is adhering properly to compliance regulations. At one time, many casinos used manual logs to maintain key control. This would place a casino at constant risk of falling out of compliance due to the inaccuracies prevalent in such a system. The manual sign-out process for keys takes valuable time and is highly prone to errors. Signatures may be missing or illegible, and therefore impossible to verify. Analysis, reporting and investigation are all labor-intensive, involving numerous and often poorly-filed log sheets, and requiring significant time to make out any report. These inaccuracies also make it difficult to keep an accurate account of key usage—which keys are being used, when, and by who. Manual logs also make it more difficult to detect when a key is logged out outside of proper hours or by a user without access to that key. It then becomes much more of a challenge to prove compliance. Because of these issues, and the desire to improve and streamline key management as a whole, many casinos have moved to an electronic system for key control. Electronic key management systems help make key management simple for casinos—and make it simple to maintain compliance. For example, some regulations require signatures from three individuals, one each from three separate departments, to remove and use certain highly-sensitive keys. This regulation usually applies to keys used to secure drop boxes and counting rooms. Typically, the three individuals would include a drop team member, a cage cashier and security officer. A secure key management system solves this pain point as it can be configured to recognize these keys or key sets specifically, and only open the cabinet door and release them when the three required logins have been completed and verified. Returning highly sensitive keys also requires many forms of compliance, and electronic key management can be configured to conform to these regulations. Alarms can be triggered for certain circumstances, including the use of force to gain access or remove a key, invalid user codes, a key missing or not returned on time, a key returned by the wrong user, and many others. A key management system can also limit access to drop box keys to specific authorized individuals and alert management if any other individual attempts to take them out, or if they are returned to the key cabinet by anyone other than the people who removed them. In addition, key management software can help to prove compliance to ensure that casinos can continue operation. With the key management software, the user can set up of many types of reports, including many specific reports required by state and tribal gaming agencies. These reports can be delivered automatically to management on a regular basis via a variety of delivery methods. The system can also help to track and improve processes, drive improved employee honesty and minimize security risks. Compliance for casinos can be tricky to maintain and difficult to prove. There are many governing bodies issuing regulations that can change often. A manual system of key control makes it difficult to secure keys and prove compliance. A configurable electronic key control system can help to streamline operations, create auditable processes, and ensure that casino security operates smoothly and within compliance in a way that is easily demonstrable to governing bodies, making it easier for management to focus on business operations and the primary objectives of the organization.